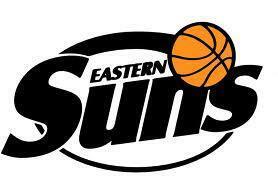 CHELSEA Armstrong's career highlight to date was scoring her first WNBL basket with a hook shot over superstar Liz Cambage but she is now hoping to top that by helping the Kalamunda Eastern Suns to a first women's SBL championship. Armstrong scored that memorable basketball while playing with the Perth Lynx back in the 2007/08 WNBL season just as a 17-year-old, but now she is one of the leaders of a young Suns line-up that has qualified for the club's first ever women's grand final appearance. 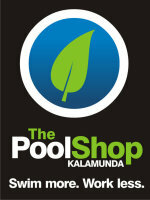 Kalamunda will face the Wanneroo Wolves in tonight's SBL grand final for 2013 at the WA Basketball Centre with tip-off at 7.30pm. 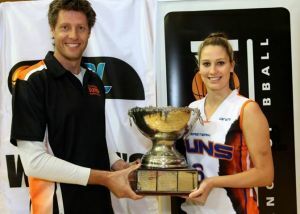 The Suns might have finished the regular season in fifth position but beat the Lakeside Lightning in two quarter-final games and then also needed just two semi-final clashes with the defending champion South West Slammers to qualify for the grand final. It has been a memorable run for the Suns under coach Craig Mansfield and with Armstrong joined by star performers Ajay Jones, Jennie Rintala and Melissa Moyle, in particular, and everyone involved at Kalamunda is excited to now be in the grand final. However, they are fully aware of how tough Wanneroo will be to overcome particularly trying to stop their star Nikita-Lee Martin. "We are all very excited and nervous at the same time, but it's good to be there obviously," Armstrong said. "I would say that myself or Mel (Moyle) would get the job most of the night trying to stop her. Because Mel is a bit longer than me she might end up defending her more, but myself will spend some time on her as well." Kalamunda might have won all four games of the finals so far to win through to the grand final, but the Slammers were certainly a good test in the semis particularly as the defending champions and after beating the No. 1 seed Willetton in the quarter finals. 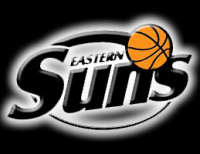 However, the Suns withstood a Kim Sitzmann three-point barrage to come away with an impressive 92-77 win at home last weekend to move through to the championship decider. "That Game 2 was really good. 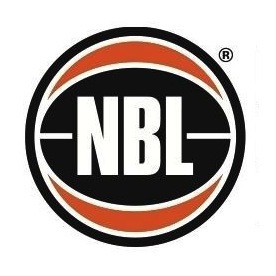 Bunbury put up a bit of a fight on Saturday in the third quarter as you would expect, but we managed to keep it together and got the win in the end," Armstrong said. Playing at the WA Basketball Centre is also something that the Suns players haven’t got a lot of experience of doing so there were some optional shooting sessions put on at the grand final venue during the week, and Armstrong is hopeful but unsure what effect that will actually have. "It has been optional for everyone, but some of the girls were keen to head down there on Wednesday to get some shots up there so only time will tell if that helps us out on Friday night or not," Armstrong said.